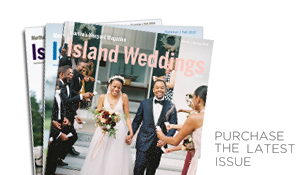 The Martha’s Vineyard Museum has moved to its new digs in Vineyard Haven at the site of the old Marine Hospital and is available for weddings. The building can be used if you make arrangements ahead of time. 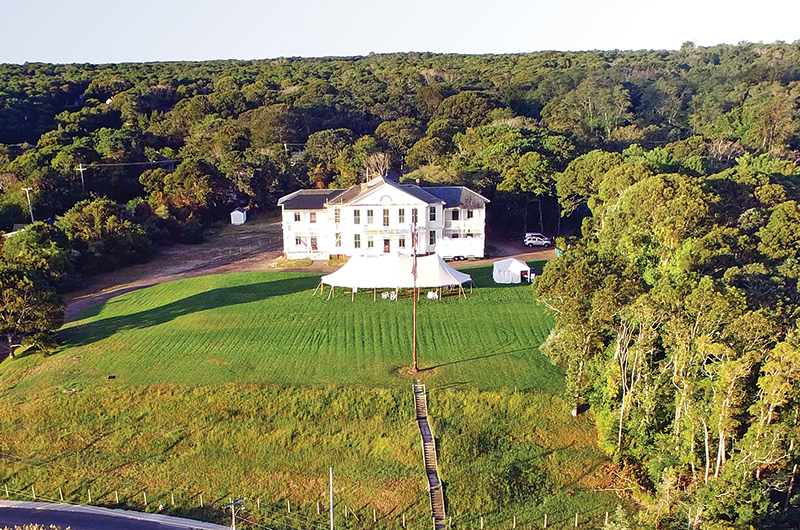 But it’s the grand front lawn with sweeping views of the Lagoon and Vineyard Haven Harbor where you can (and should) pitch your reception tent. For more information, visit mvmuseum.org.